COLORADO SPRINGS, Colo. -- Yes, it's true. 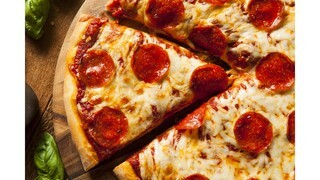 America has designated Thursday, February 9 as National Pizza Day. 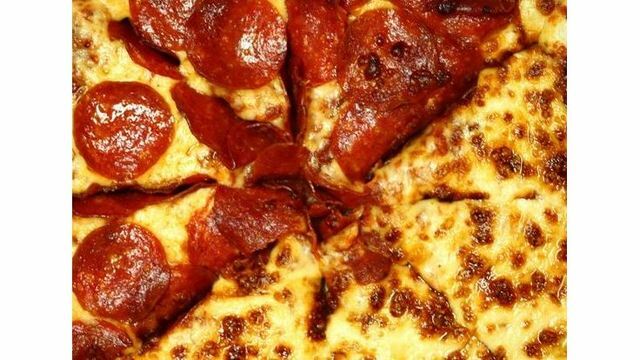 Many of you may already consider every day a pizza day, but dedicating an entire 24 hours to recognizing the hot, cheesy, fresh-out-of-the-oven goodness for all its delicious worth is quite alright with us. From pepperoni and Canadian bacon to hot peppers and even anchovies, the possibilities for making your perfect pizza are endless. We could go on and on about its versatility with toppings, its flexibility as a food for all occasions, and how in just 20 minutes or so you can have it piping hot at your front door or out of the oven, but we'll leave you to your imagination on that one. 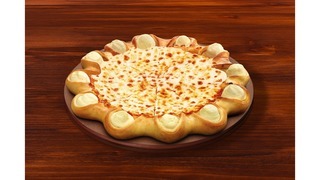 In a recent survey conducted by National Today, 1,000 Americans were asked how much they like pizza. A total 98 percent said they like pizza, while 2 percent said they didn't. 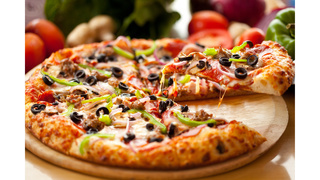 Pizza also ranks as the second most popular fast food in America behind hamburgers (43 percent of Americans rank pizza as their favorite). > Click here to see the full survey.